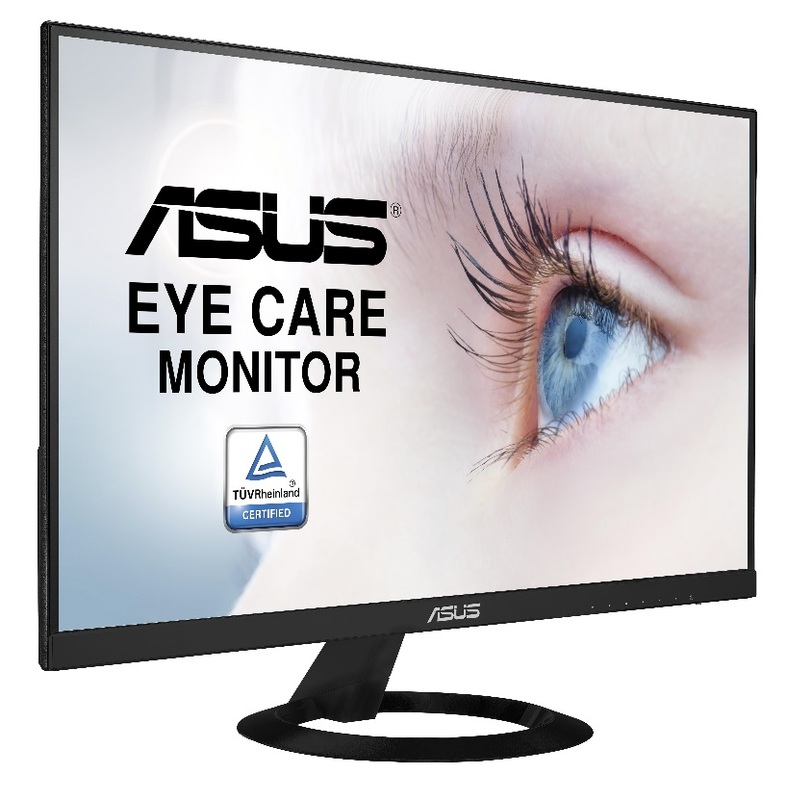 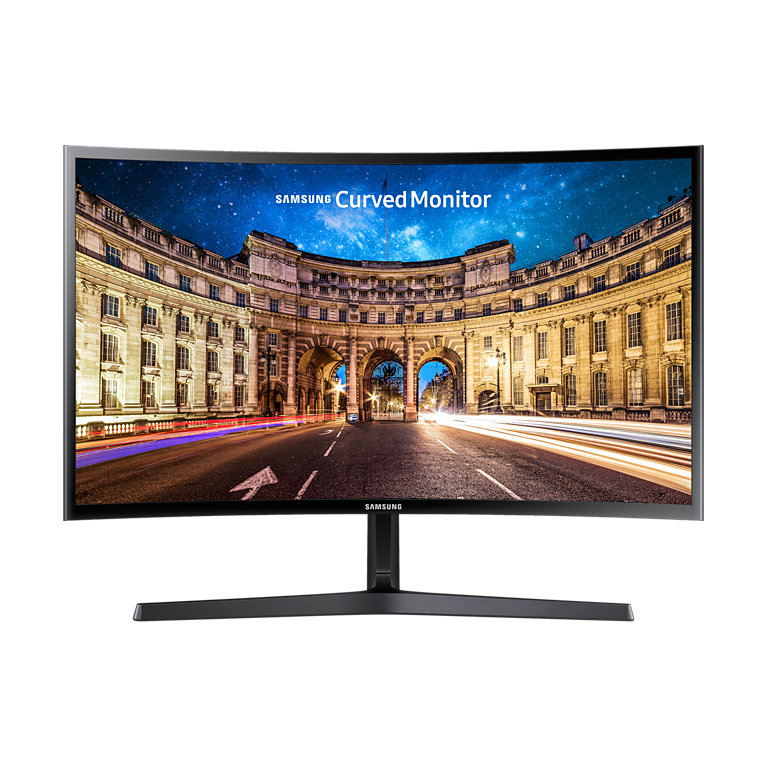 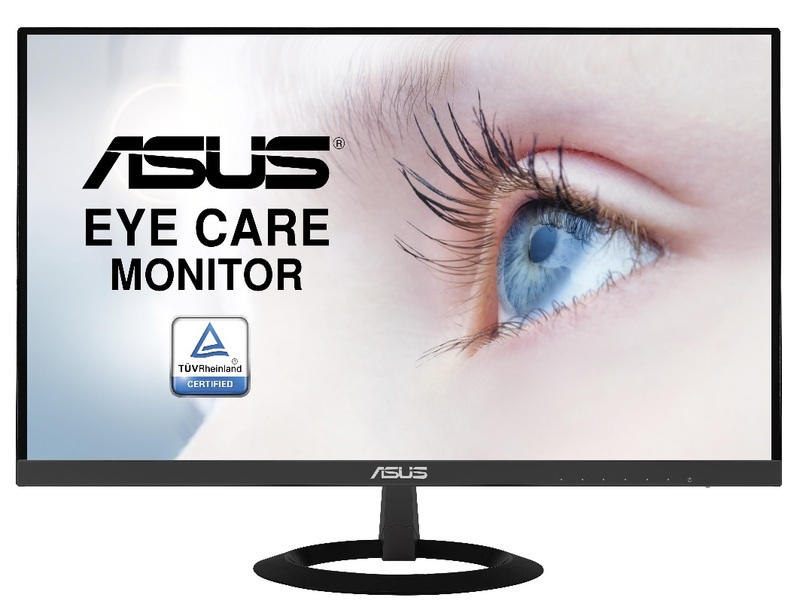 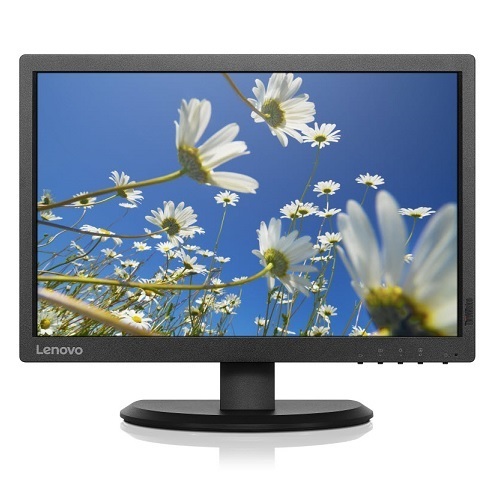 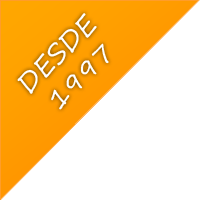 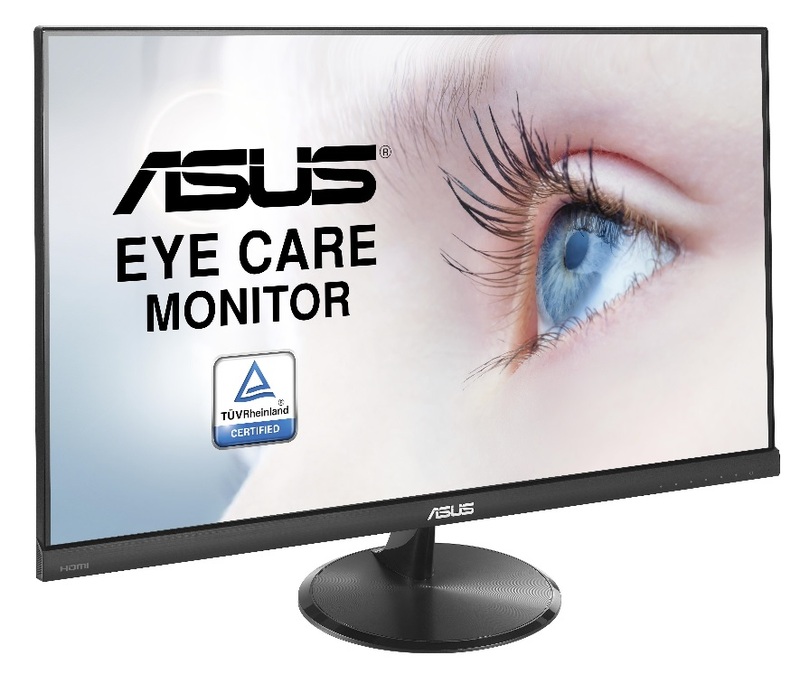 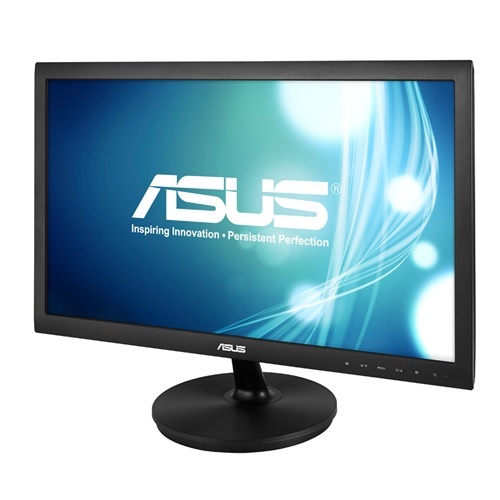 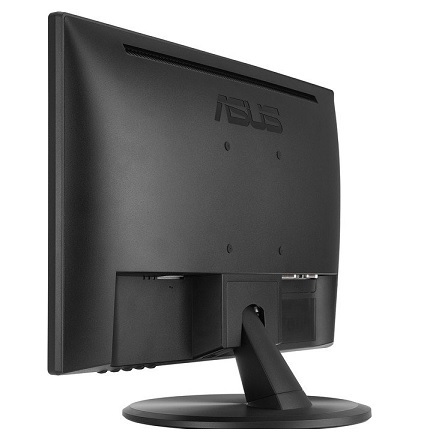 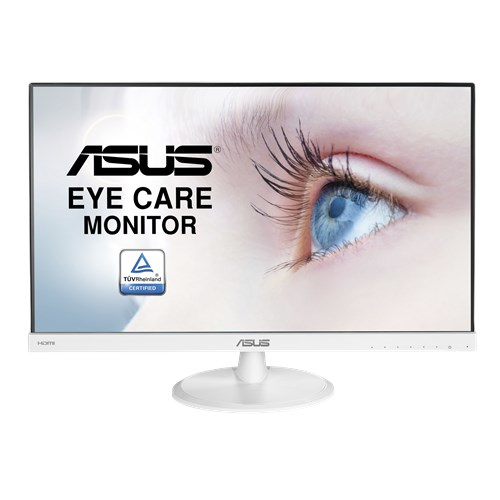 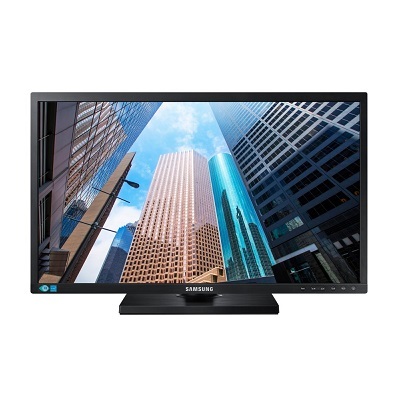 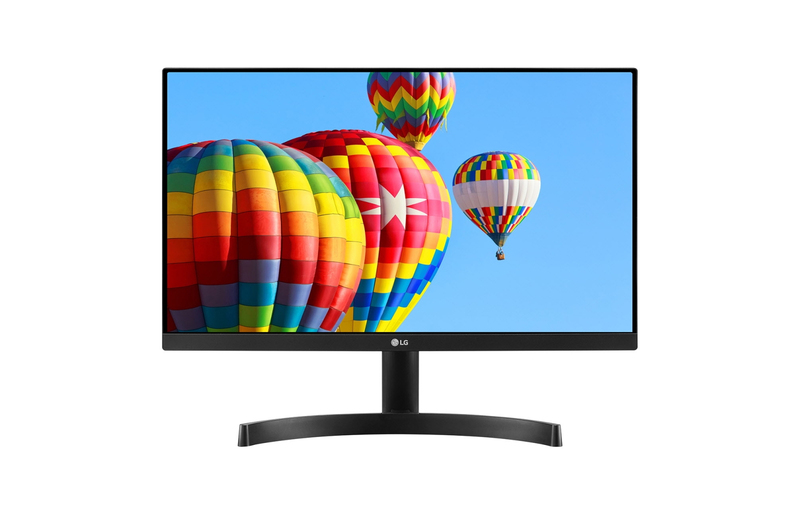 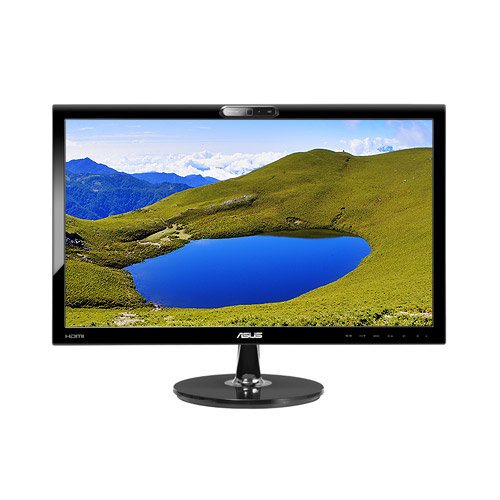 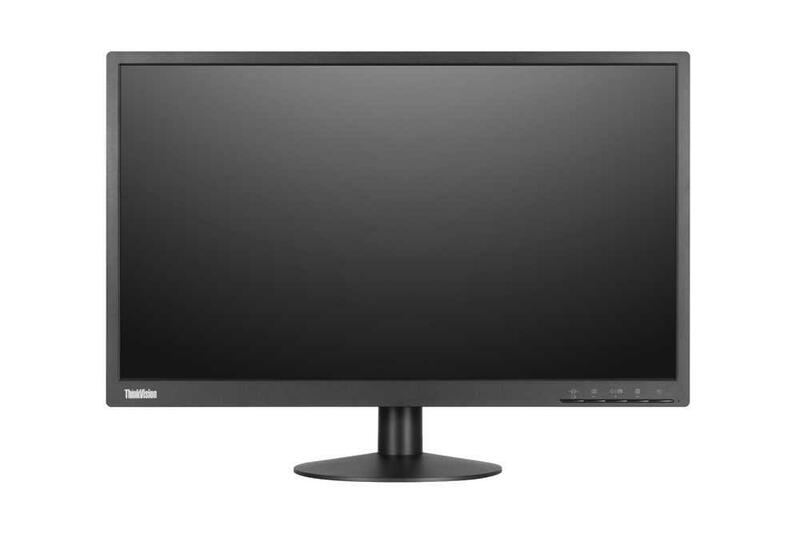 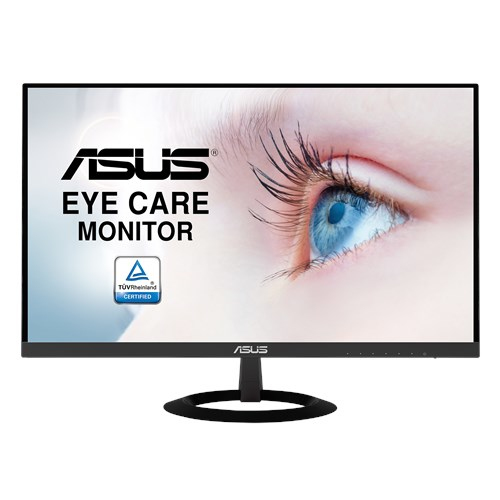 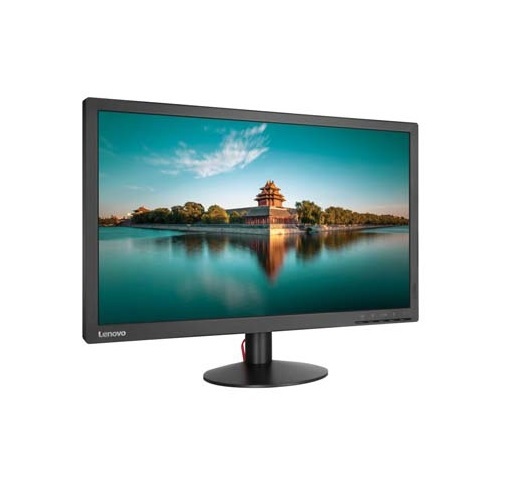 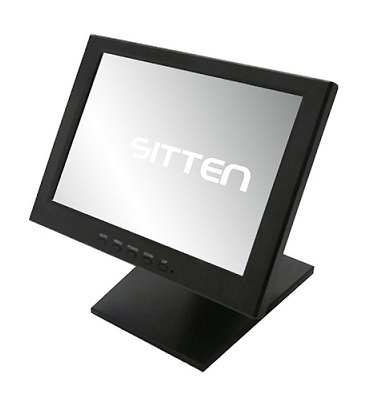 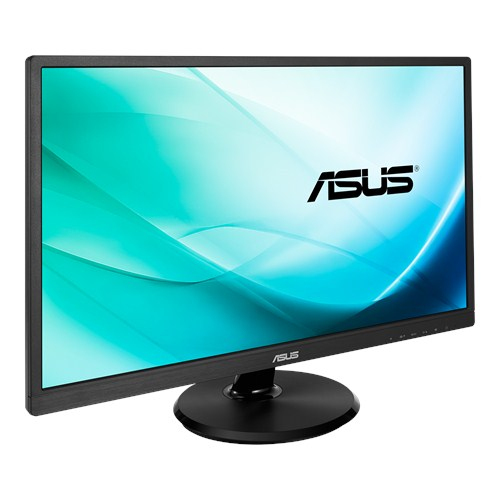 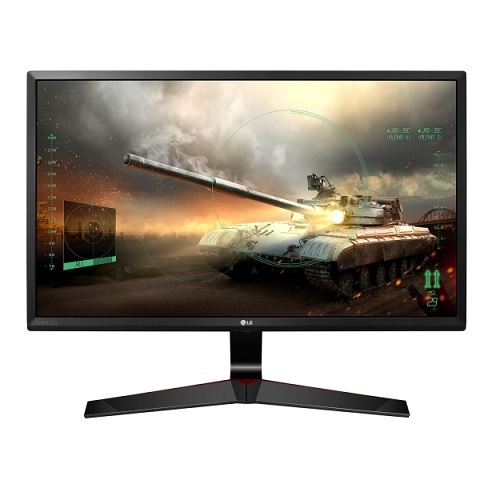 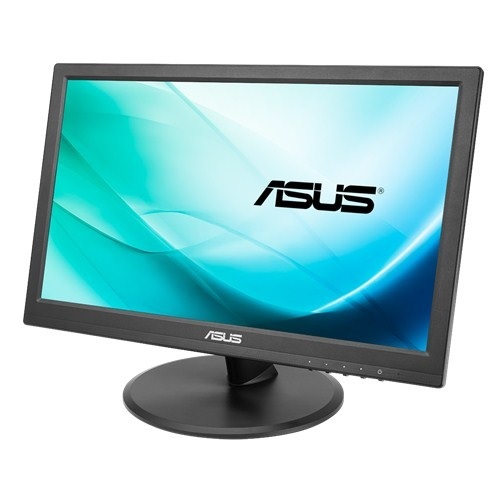 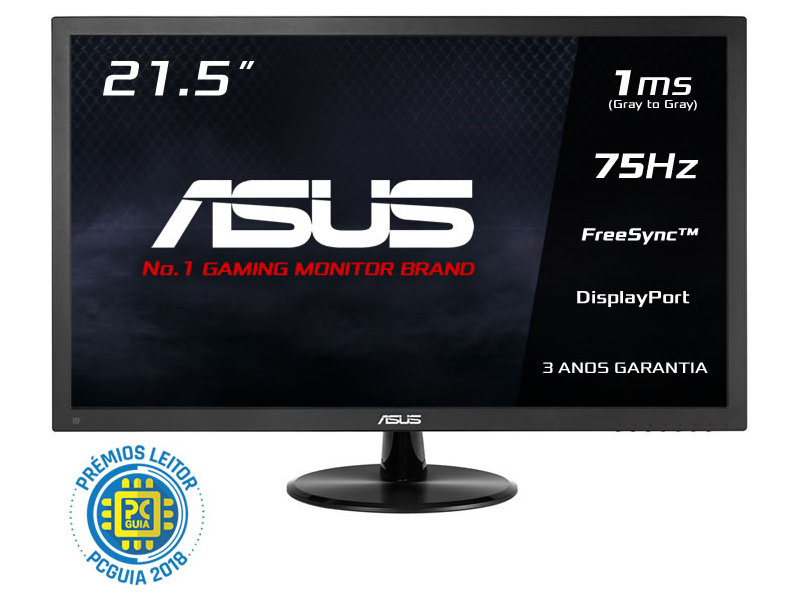 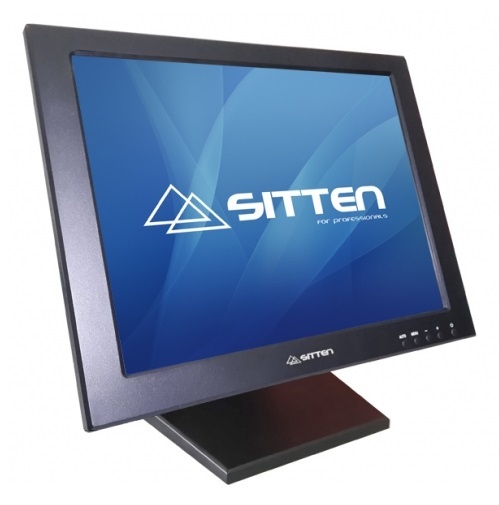 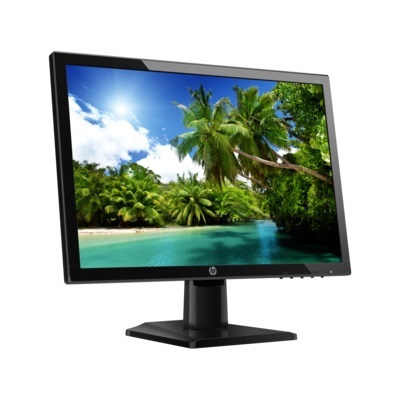 HP 20kd - Monitor 19.5pol. 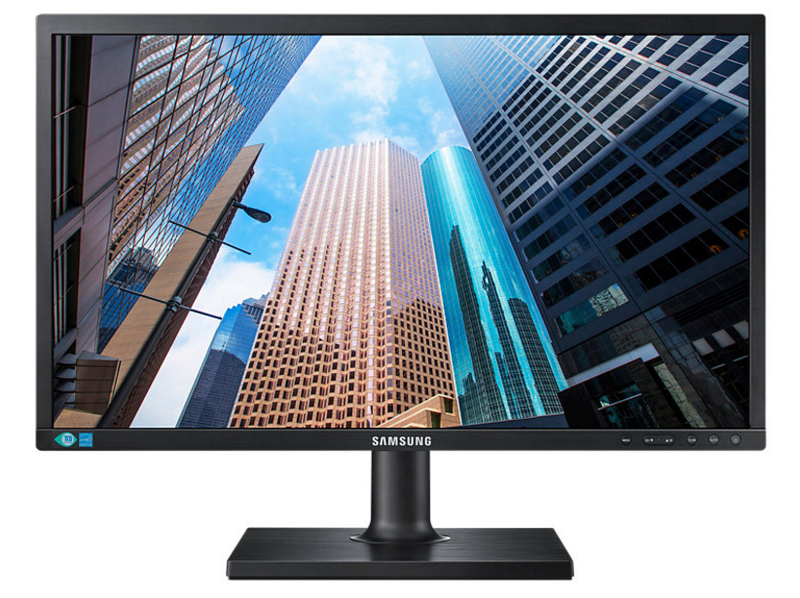 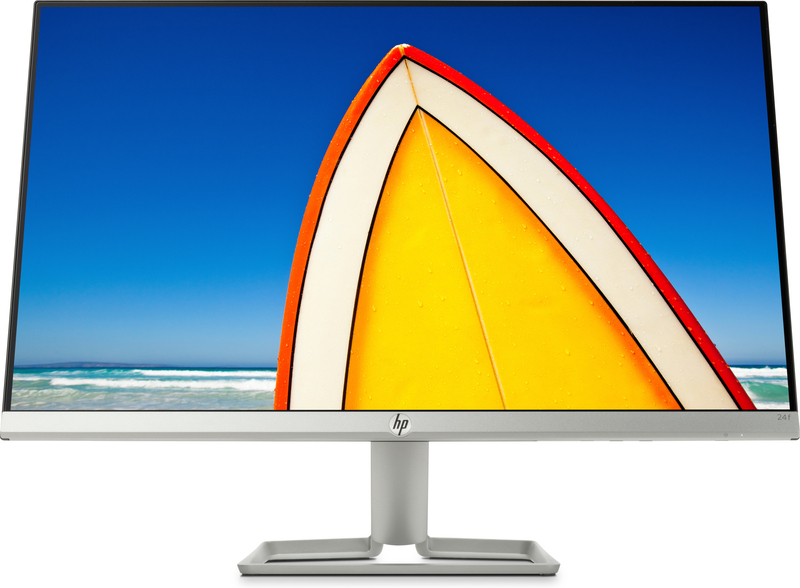 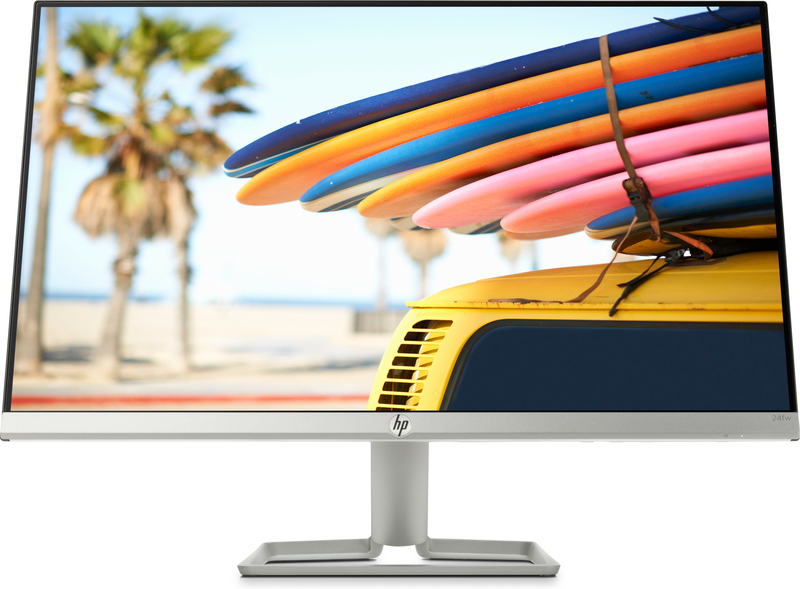 HP 22fw - Monitor 22pol. 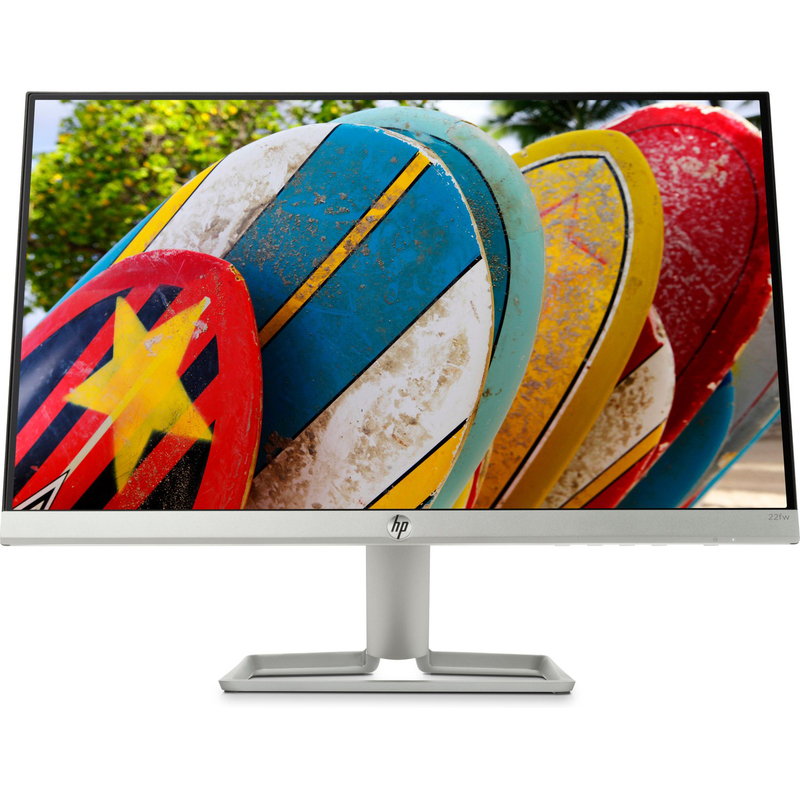 HP 22f - Monitor 22pol. 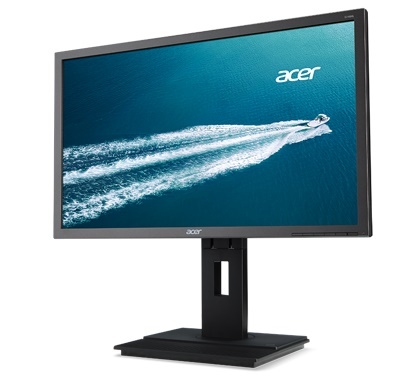 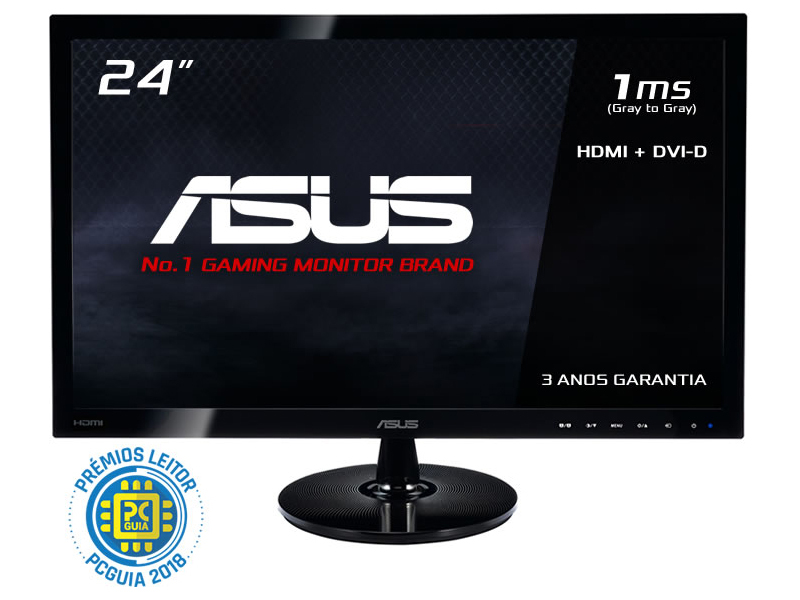 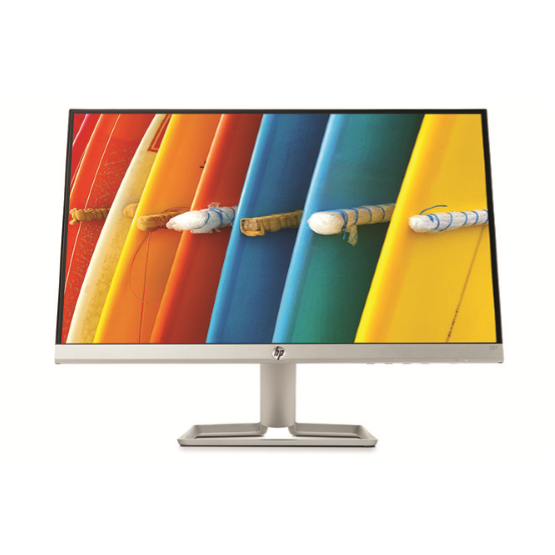 HP 24fw - Monitor 24pol. 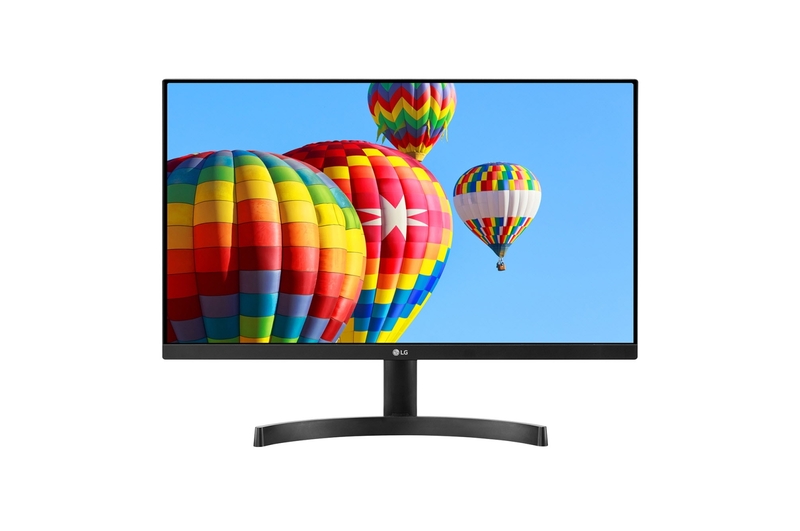 HP 24f - Monitor 24pol.